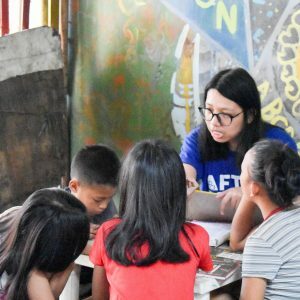 Project PEARLS, its advocacy and its victory during the Jollibee Family Values Awards 2014 was featured on the news portal ABS-CBNnews.com with an article written by Rose Carmelle Lacuata. 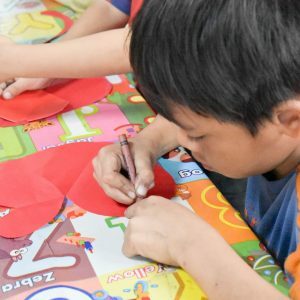 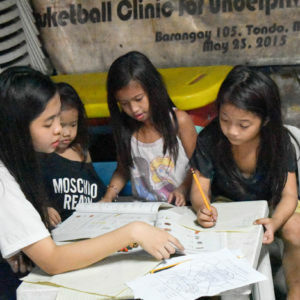 “An overseas Filipino family received an award for their exemplary work in providing education and other services for children of poor families. 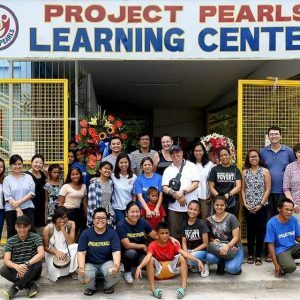 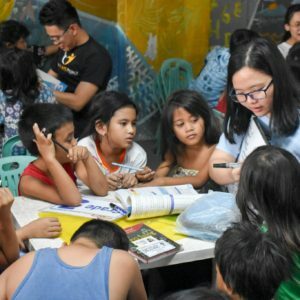 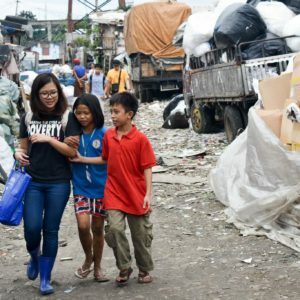 Read more about how Project PEARLS had been qualified and Melissa’s family winning the Global Pinoy Family of the Year right here and be inspired!